Gain insight into the traditional art of California Indian basket weaving. Master Weaver Clint McKay (Dry Creek Pomo/Wappo/Wintun) will be giving a presentation on how to recognize the characteristics of fine California Indian basketry. He will also be sharing ways to identify the possible origin of baskets, as well as the materials and techniques used by local California tribes. Clint along with his wife Lucy (Dry Creek Pomo/Northern Sierra Miwok) will also be demonstrating their beautiful collection of baskets. 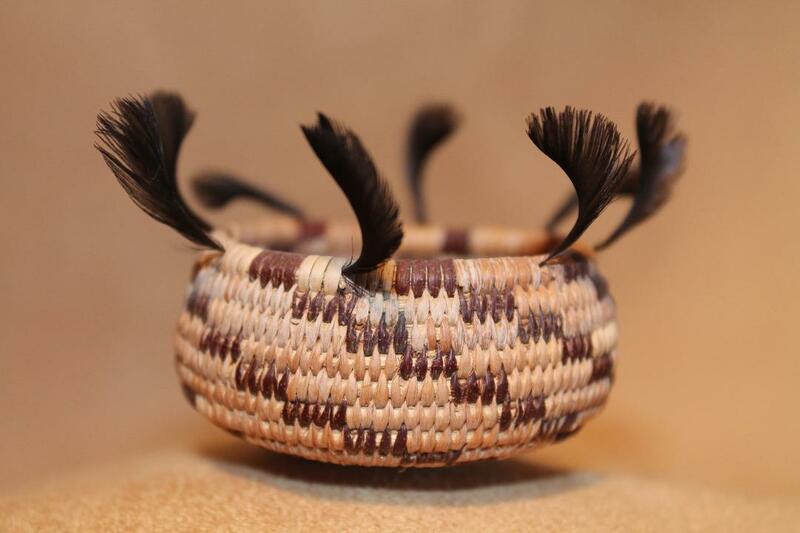 Please join us for this rare opportunity to see these wonderful baskets in person and hear the journey of California Indian basketry from the heart of a weaver, Clint McKay.